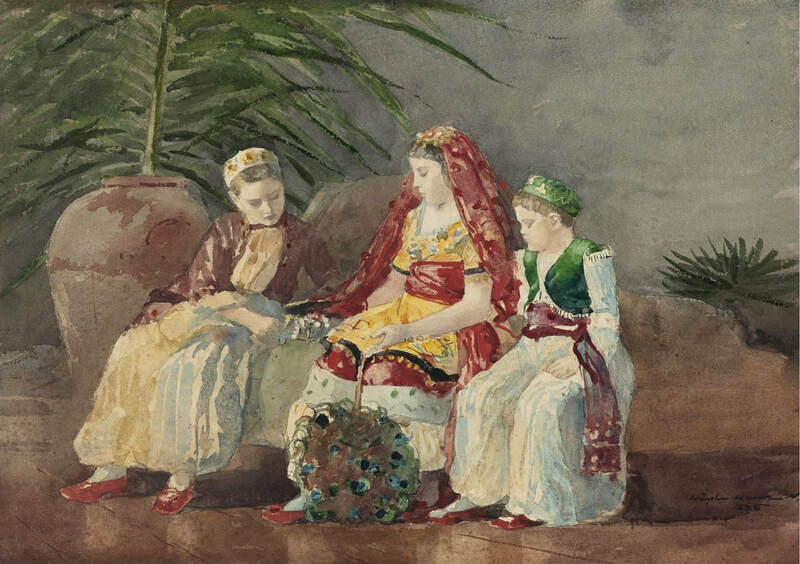 Winslow Homer is an American painter, who loved painting the sea and the creatures in it. Homer often painted scenes of intense storms with sea water crashing against the shore. Homer was born in 1836 in Boston, Massachusetts, the second of three children. Homer’s Mother loved to paint and introduced Homer to art. When he was eighteen, he moved to New York and became an illustrator for Harper’s Weekly, where he was given the task of sketching battle scenes during the Civil War. Homer later moved to Maine where he fell in love with the sea. Homer took his watercolor paints and paper with him wherever he went and much of the rest of his life was spent painting seascapes. Homer visited many tropical places like Bermuda and Miami. After living on the coast of Maine for twenty-seven years, Winslow Homer died in 1910 at the age of seventy-four. Eugène Henri Paul Gauguin, the most exotic of the Post-Impressionists, was born in Paris, France. Gauguin spent his early childhood in Peru, attended a boarding school in France, and was a merchant seaman before becoming a stockbroker's assistant in 1871. An occasional painter at first, Gauguin frequented the Nouvelle Athenes Café where he met Pissarro and the Impressionists, whose works he purchased. Gauguin had married in 1873, and it was not until 10 years later that he decided to give up the business world and devote himself to art. After a period in Rouen where he stayed with Pissarro, Gauguin went to Copenhagen with his Danish wife, only to leave his family forever a few months later. Gauguin was past age 35 and almost penniless, though a loan from Degas, who approved of his theories on the importance of line, permitted him to go to Pont-Aven. At Pont-Aven Gauguin and Emile Bernard would develop Synthetism, a style in which the expression of ideas and emotions are more important than naturalistic representations, and flat color areas reminiscent of Japanese woodcuts are outlined by heavy black lines in the manner of cloisonné enamels or stained-glass windows. Gauguin, abandoning his earlier Impressionism, painted in this manner and also made ceramics and wood carvings to earn money. These were decorative, finely conceived Art Nouveau pieces, with a symbolism learned from Puvis de Chavannes, whom he had also admired. In 1887, Gauguin made an unsuccessful trip to Martinique to search for a primitive way of life. He spent 1888, the year of his great Synthetist work "The Yellow Christ", in Arles with Vincent van Gogh. Gauguin painted until he passed away on May 8, 1903. Essentially this famous picture is autobiographical, an expressionistic construction based on Munch's actual experience of a scream piercing through nature while on a walk, after his two companions, seen in the background, had left him. Born in 1863 in Löten, Norway, famed painter Edvard Munch established a free-flowing, psychological-themed style all his own. His painting "The Scream" ("The Cry"; 1893), is one of the most recognizable works in the history of art. His later works proved to be less intense, but his earlier, darker paintings ensured his legacy. A testament to his importance, "The Scream" sold for more than $119 million in 2012—setting a new record. Edvard Munch was born on December 12, 1863, in Löten, Norway, the second of five children. In 1864, Munch moved with his family to the city of Oslo, where his mother died four years later of tuberculosis—the beginning of a series of familial tragedies in Munch's life: His sister, Sophie, also died of tuberculosis, in 1877 at the age of 15; another of his sisters spent most of her life institutionalized for mental illness; and his only brother died of pneumonia at age 30. In 1879, Munch began attending a technical college to study engineering, but left only a year later when his passion for art overtook his interest in engineering. In 1881, he enrolled at the Royal School of Art and Design. The following year, he rented a studio with six other artists and entered his first show, at the Industries and Art Exhibition. James Rizzi is a US American Pop Artist, graduated from University of Florida in Gainesville, Florida. He came up with the idea of 3D multiples now mostly associated with his name when, having taken classes in painting, printmaking and sculpturing, he had to hand in grade work for all three subjects, but only had time for doing one. So he created an etching, printed it twice, hand colored it, and mounted parts of the one print on top of the other, using wire as a means of adding depth. Having received good grades from all three teachers, he stuck with the idea and developed it further. He lived with Baybi Day an actress from 1971- 1979. Later, he married Gaby Hamill, a fashion designer, they shortly after divorced. James Rizzi never had any children of his own, but has two nieces Jennifer Fishman and Laura Rizzi and one nephew Brian Rizzi who is also his godson. Finally a goddaughter Georgia Rae Pai Foster, daughter of Emrie Brooke Foster. Rizzi was most famous for his 3D artwork, "especially the large, elaborate prints and teeming anthropomorphic cityscapes. His merry maximalism and delight in delirious detail and elaborate minutiae created a true art brand, a trademark style as recognizable as any in the world." Late in life, he returned to painting. His "latest paintings combine his Picasso meets Hanna-Barbera drawing style with an increasingly chromatic palette and a complex graphic structure that simultaneously evokes cubism and the most sophisticated Amerindian friezes." Andy Warhol (born Andrew Warhola 6 August 1928 – 22 February 1987) was part of the pop art movement. He was famous for exploring popular culture in his work, using brands like Coca Cola and Campbell's Soup (which was one of his favorite things to eat). A larger-than-life figure who is remembered nearly as often for his wit as he is for his paintings, the bold and insatiably curious Charles Demuth wasn't just a product of America's transformative early twentieth century; he was one of its archetypes. Demuth was a principal member of the Precisionist movement that emphasized sharp lines and clear geometric shapes. Challenging the boundaries of race, class, sexuality, and artistic tradition, he digested the shifting social landscape around him and left behind a memorable body of work that defies categorization. Edward Hopper (1882 – 1967) was a prominent American realist painter. He was a skilled with water color and is famous for his urban and rural scenes. Hopper was born in Upper Nyack, New York. He was one of two children of a comfortably well-to-do family. Edward Hopper was raised in a strict Baptist home. Hopper was a good student in grade school and showed talent in drawing at age five. He readily absorbed his father's intellectual tendencies and love of French and Russian cultures. Hopper's parents encouraged his art and kept him amply supplied with materials, instructional magazines, and illustrated books. By his teens, he was working in pen-and-ink, charcoal, watercolor, and oil—drawing from nature as well as making cartoons. In 1895, he created his first signed oil painting, Rowboat in Rocky Cove. It shows his early interest in nautical subjects. 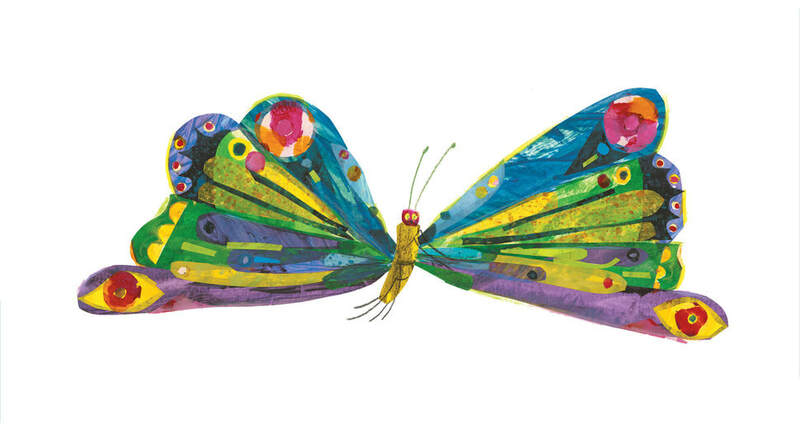 ​Eric Carle (born June 25, 1929) is an American designer, illustrator, and writer of children's books. He is most famous for The Very Hungry Caterpillar, a picture book with few words that has been translated into more than 62 languages and sold more than 44 million copies. 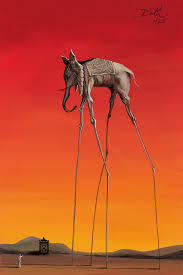 Since it was published in 1969 he has illustrated more than 70 books, most of which he also wrote, and more than 138 million copies of his books have been sold around the world. He won the biennial Laura Ingalls Wilder Award for his career contribution to American children's literature in 2003. Thiebaud subsequently began teaching at Sacramento City College. In 1960, he became assistant professor at the University of California, Davis, where he remained through 1991 and influenced numerous art students. He continues to hold a Professor Emeritus title there.